• Completed Therapeutic Thai Massage Levels 3 and 4, Thai Foot Massage and Thai Herbal Hot Compress Course at Thai Massage Shivagakomarpaj (Old Medicine Hospital), Chiang Mai, Thailand, 2016. 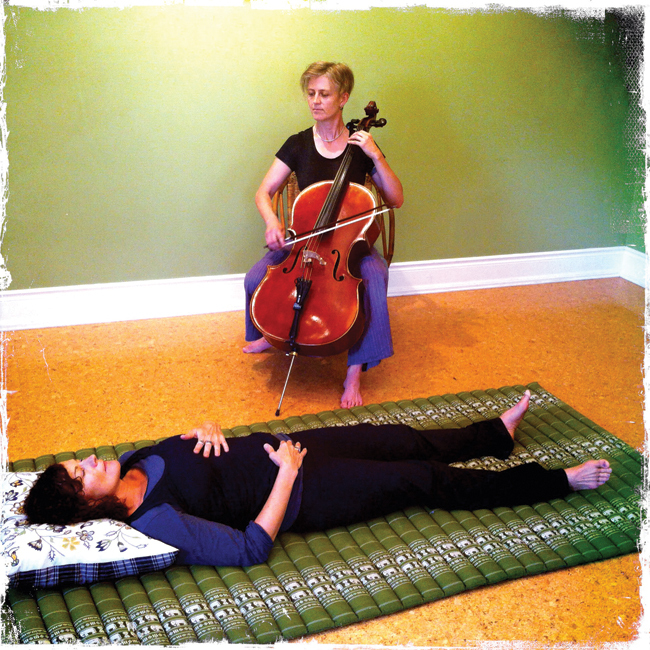 • Certified Yoga Teacher, YogaSpace, Toronto, 2011. 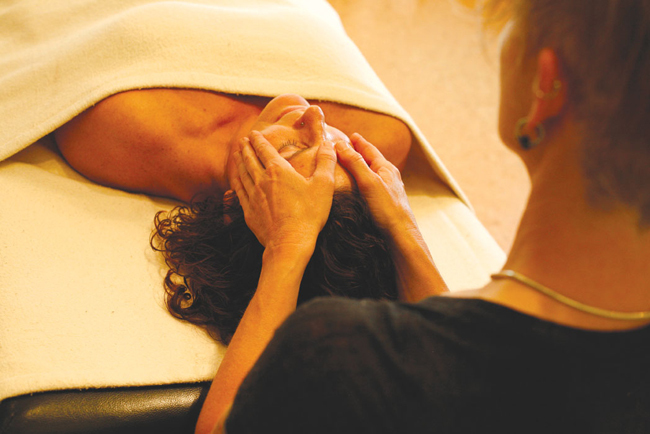 • Reiki Level 2, trained by Dany Lyne, Toronto, 2011. 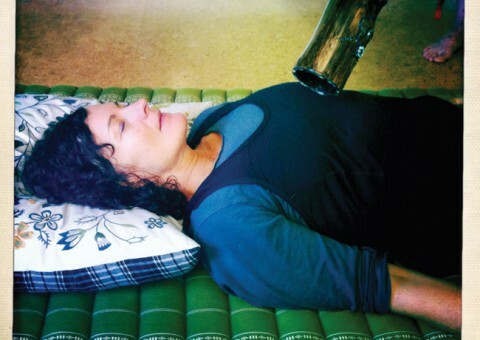 • Certified in Thai Yoga Massage (Levels 1-4) by Thai Massage Toronto, 2010. 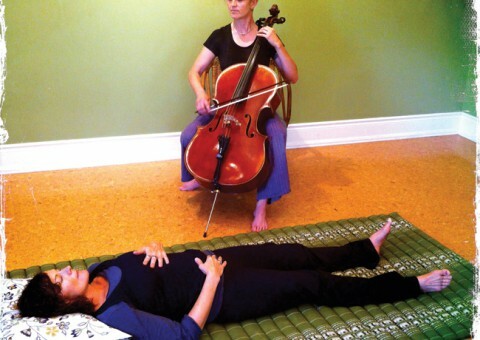 • Soundwork Practitioner trained by Gary Diggins, Toronto Soundsource, 2009. • Holistic Health Practitioner certified in Massage by Fiona Walker, founder and senior instructor, The Art of Conscious Touch, Denman Island, BC, 2008. • Reiki Level 1, trained by Kathleen Mackay, Toronto, 2003. Professionally Insured by Holistic Insurance. 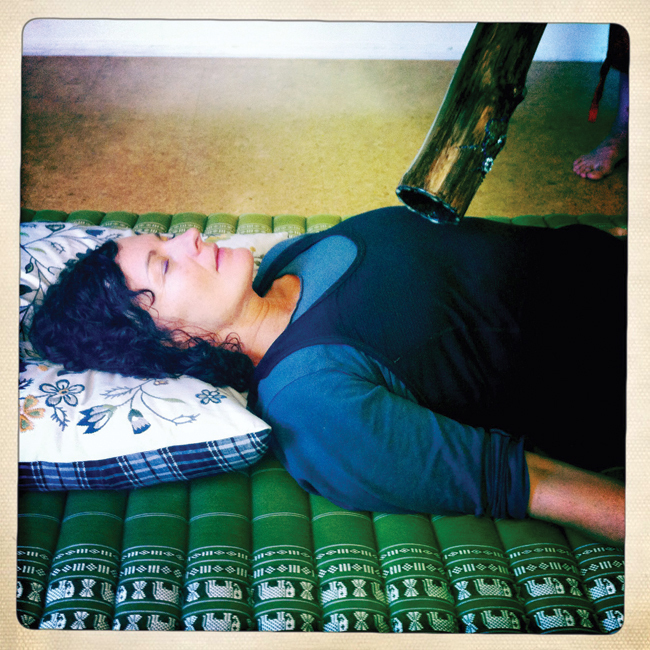 Member of the Thai Healing Alliance, International Association of Thai Massage, Yoga Alliance. Licensed by the City of Toronto, Ontario.